​Amazing Photo Booth Rental Deals in Redondo Beach, CA. The Booth Rental with a Photographer's Touch. Parties, Birthdays, Corporate Events, Certified Wedding Vendor. Serving Los Angeles, Orange County. 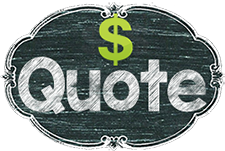 Renting a photo booth in Redondo Beach, CA has never been easier and more affordable. The most cutting edge booth in Redondo Beach, CA. We Have a beautiful 22 Inch touch screen that lets you upload to Facebook, Twitter & Email right from the booth! 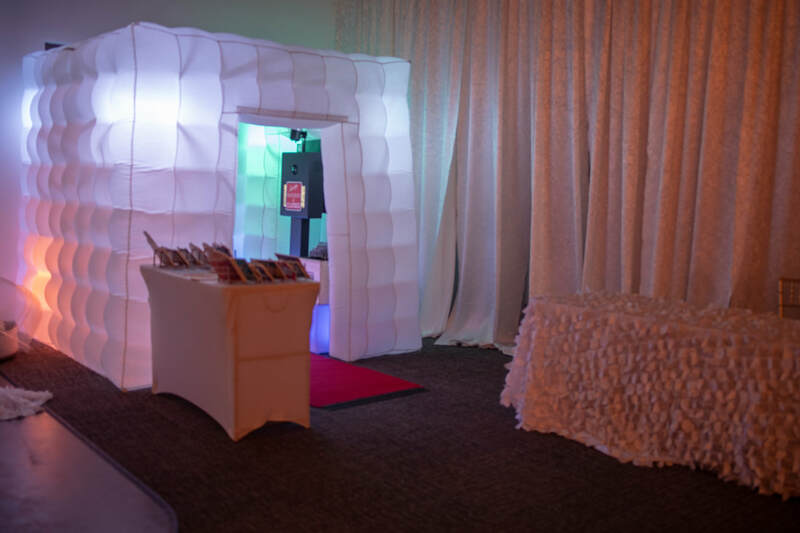 We offer Free props to sweeten the deal, and gets you and your guests looking fabulous before you step into our luxurious booths. You can rest assured that all of your guests will get an everlasting memory of your event since you will have your personalized prints within in 10 seconds flat! 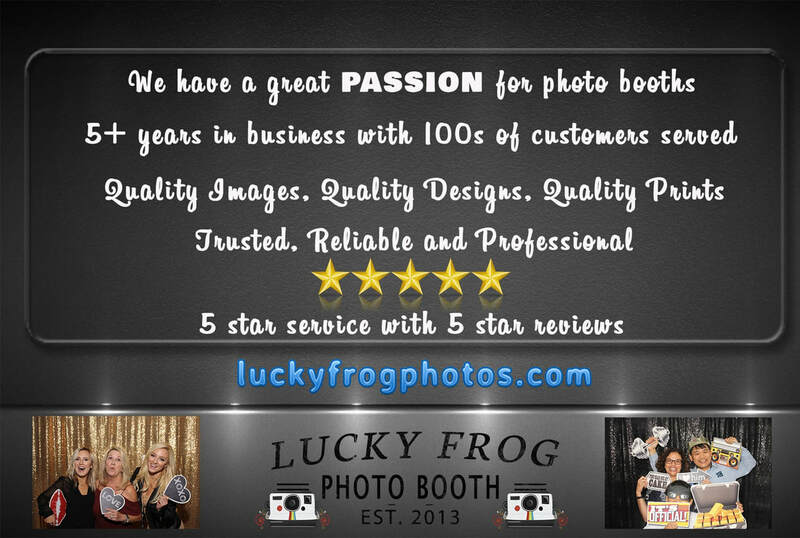 Lucky Frog Photo Booth in Redondo Beach, CA offers photo booth services for all sorts of different events. 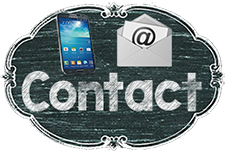 We are a fun group with enjoyable props and your guests are sure to enjoy themselves. We can print the photos with your logo or design on them or we can email the pictures or collages to any of your guests. We can also bring a High Resolution camera with us and take assorted pictures at your event that we can send to you as well, just in case your photographer leaves before some of the magic happens!